Description: A Life of Joy, Strength, and Victory by drawing near to Christ. It is only the full and perfect knowledge of what Christ is and what He does for us that can bring us to a full and perfect Christian life. 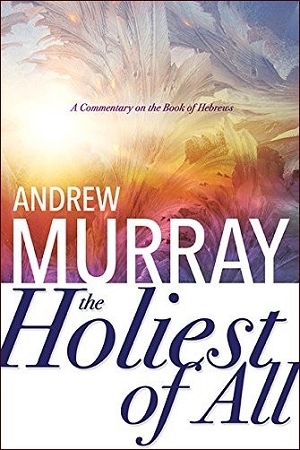 In this commentary on the book of Hebrews, Andrew Murray explains how you can have a life of joy, destroy Satan's power, and progress in your walk with God, so that you will always live in victory and inherit the promises of the Bible. The one cure for all human frailty is to look to Jesus on the throne of Heaven and confidently claim the heavenly life He waits to impart to us!